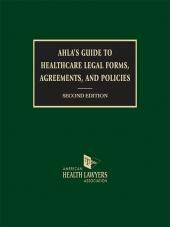 The source for the procedural guidance and forms you'll need for the transactional areas of your practice. Manage your clients' civil transactions confidently and efficiently. Obtain quick access to practically everything you need to negotiate and handle your clients' transactions with confidence, speed, and authority... from start to finish. 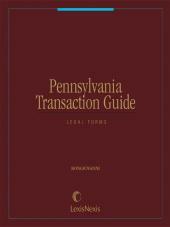 Available in print, CD-ROM, or online as a part of the LexisNexis Total Research System, this practical resource covers virtually every legal and business transaction you may encounter in your day-to-day practice -- each presented in a step-by-step fashion and specific to the laws of Pennsylvania. • Scope Note and Synopsis: Learn at a glance what each chapter covers. Convenient cross-references alert you to other chapters where you can read more on related topics. 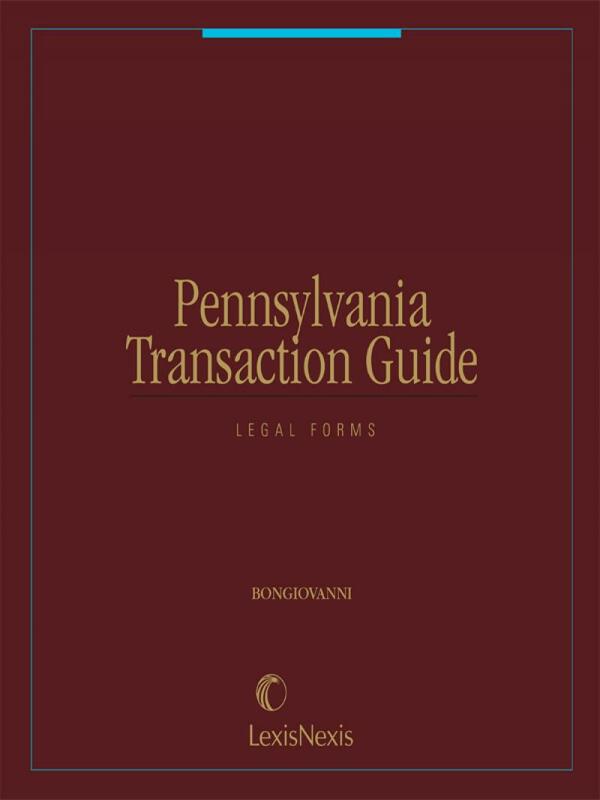 • Research Guide: Easily locate relevant additional information including state and federal statutes and regulations, law review articles, and analysis.  • Legal Background: Build a basic understanding of the law, quickly and easily. 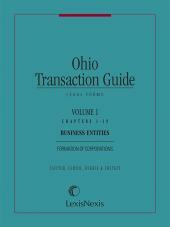 • Practice Guide: Step by step guide for completing your transaction from client interview through drafting guide and subsequent procedures. • Forms with Commentary: Hundreds of clauses and complete forms, coupled with expert guidance, enable you to meet the specific requirements of your transaction. Updated two times each year.